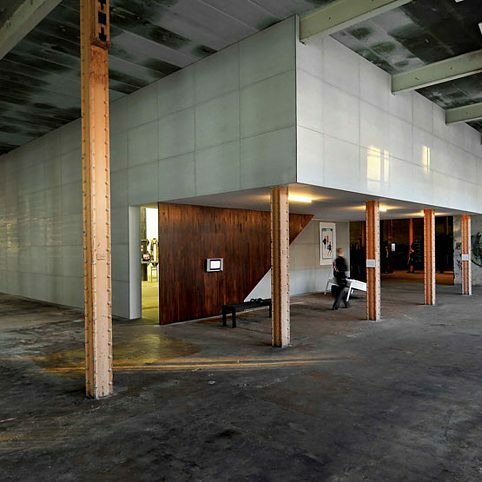 In collaboration with LIA (Leipzig International Art Programme) the Goethe-Institutes in Denmark, Finland, Norway and Sweden offer Nordic artists the opportunity to take up a three-month residency at the Art and Culture Centre Leipziger Baumwollspinnerei. At the beginning of the 20th century the Baumwollspinnerei (cotton mill) was the site of Europe’s largest processing centre for cotton, today it houses the cultural centre for one of the most exciting places for the production and exhibition of contemporary art and culture in Europe. In early 2018, artists in the Nordic countries where for the first invited to apply for the residency programme Nordic Leipzig at Baumwollspinnerei. Of all the highly interesting project proposals, seven were chosen so far. In August 2019, the third round of artists wil begin their residencies. The artists in Leipzig receive their own atelier and are professionally accompanied by the “Atelier für Radierung Maria und Vlado Ondrej“ in the production of a graphic work. The works that will be produced during the residencies will be exhibited to interested visitors at the quarterly occuring “Spinnereirundgang“ (Spinnerei tours). Moreover, after the conclusion of the residencies, the graphic works of all northern European artists-in-residence will be exhibited on tour through northern Europe. Residencies are in step with the times and are highly coveted among artists. They allow a hightened and concentrated period of development away from familiar surroundings. Moreover, they offer a chance for new impressions, inspiration, and the growth of one‘s professional network. New ideas are born out of exchanges with local artists and curators, and from here new projects are developed and realised. The Goethe-Institut has made the promotion of cultural exchanges one of its aims. Residency programmes for international artists help achieve this aim. Nordic Leipzig does not merely bring Scandinavian artists and their German contemporaries together, it also offers participants from Scandinavia the opportunity for in-person cultural exchange. 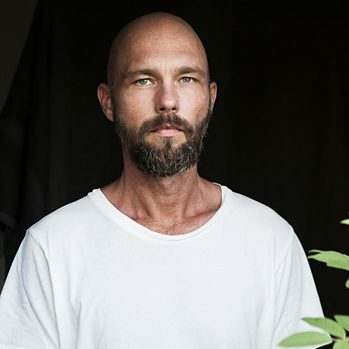 Conny Karlsson Lundgren from Sweden will travel to Leipzig for his residency at the Baumwollspinnerei from February to April 2019. 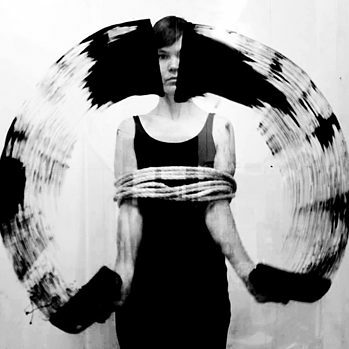 Bjargey Olafsdottir – a multidisciplinary artist – will represent Iceland during the second residence period in Leipzig. 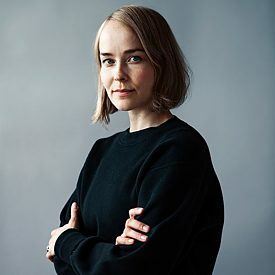 From February until April 2019 Anna Taina-Nielsen will be the second Danish artist to partipate in the artist-in-residence programme in Leipzig. 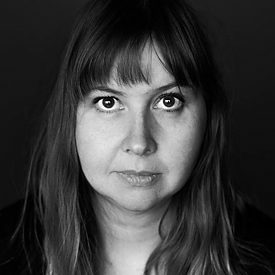 The second Finnish guest will be the multidisciplinary artist Tuukka Haapakorpi. The Finn will be an artist-in-residence at the Baumwollspinnerei in Leipzig from February to April 2019. 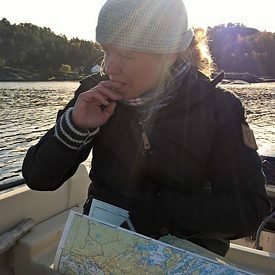 The first representative of Denmark is the artist Maja Gade Christensen, who will travel on November 1st to the Nordic Leipzig Programme in Leipzig. 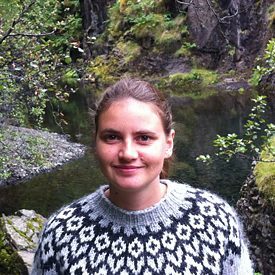 Representing Norway as the first residency participant is Vibeke Frost Andersen. 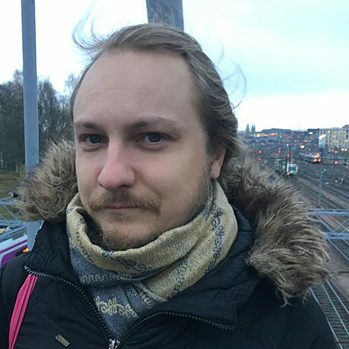 The third artist of the first residence intake hails from Finland. Tanja Koljonen lives and works in Helsinki.